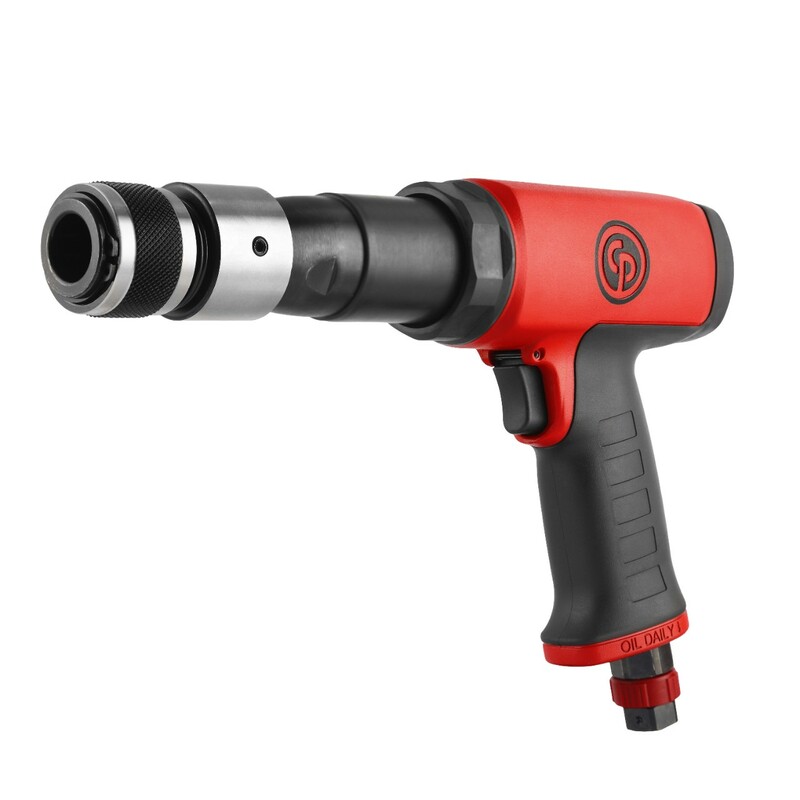 Chicago Pneumatic has introduced a new low vibration hammer that is ideal for everyday general mechanic, body shop and MRO (maintenance, repair and operations) applications. There are two versions – CP7160 and CP7165 – that are comfortable to use and powerful, so operators can get their jobs done quickly and efficiently as well as reducing the risk of long-term injury. The hammer is designed with an air cushion which reduces vibrations to just 4.37 m/s2 for the CP7160 and 3.26 m/s2 for the CP7165. The hammer’s vibration is low thanks to the inclusion of a vibration damped valve which creates the air cushion and thus minimizes shock. The new hammer provides great handling and is well balanced since the handle is not positioned right at the back of the tool, and it easily rests on an operator’s hand. The entire back of the tool is covered by a rubber grip to prevent the hammer from slipping when it is in an operator’s hands, even if they are dirty or oily. 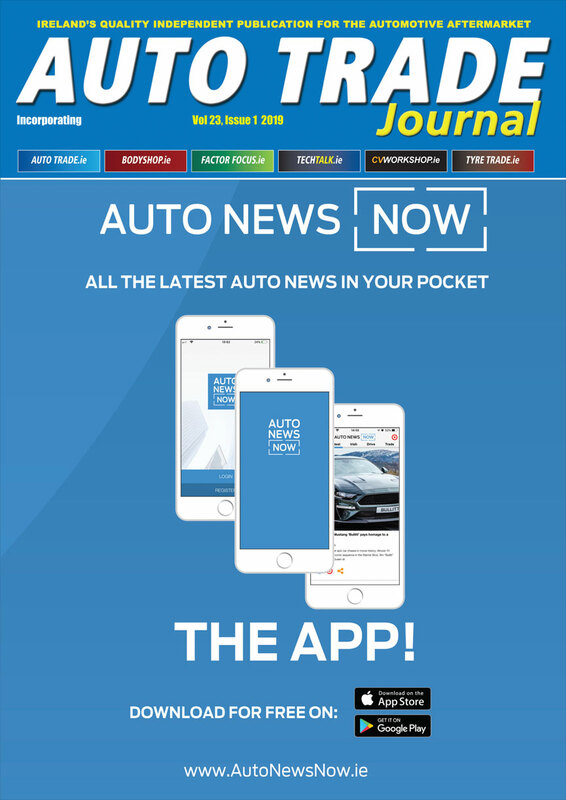 The powerful tool delivers eight Joules for the CP7610and 11 Joules for the CP7165, and the user can easily choose the required power for the application thanks to an easy-to-use adjuster. The power adjustment is positioned at the bottom of the handle and the operator can simply select from four settings.